The Haas FinTech Club was founded in 2016 and currently supports more than 260 members. It is one of the fastest-growing clubs in Berkeley-Haas history with 250+ event attendees, attracting students from across UC Berkeley. The club aims to prepare students for careers in FinTech through education, treks, and other programs. 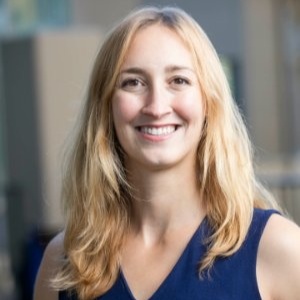 Anna Soybel is Co-President of the Haas FinTech Club. Before Haas, Anna was a strategy consultant at the Bridgespan Group where she worked with social sector organizations and funders dedicated to helping people move out of poverty. Anna started her career as an investment analyst for the Williams College endowment where she saw firsthand the power that investing can have in building long-term wealth. Anna aims to bring her experiences together, using fintech to increase financial inclusion and provide more people access to capital to invest in their futures. Outside of school and work, Anna loves to spend time outside cycling, hiking, and trying to teach her dog how to play fetch. Prior to Haas, Sam worked in financial services for Mitsubishi UFJ Financial Group. He spent time working in London and New York. Sam has always been interested in finance, so achieved his CFA charter whilst working, but wanted exposure to technology as well, so started looking into FinTech. Outside of school, Sam enjoys traveling and learning languages. Corey is an investor that is passionate about the intersection of entrepreneurship, investing and financial services. 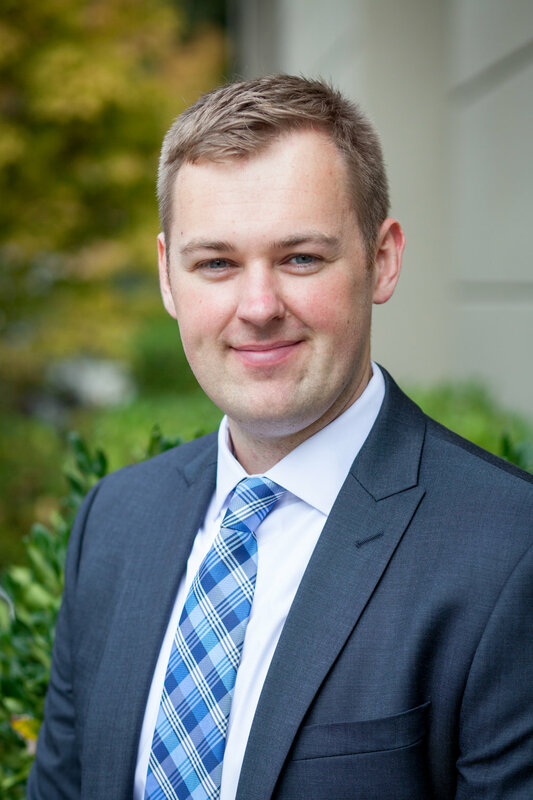 Corey currently works as an Investment Advisor at AllianceBernstein, a $500 billion global investment firm, where he advises entrepreneurs, entertainers, athletes, families and institutions regarding a wide range of financial planning and investment matters. 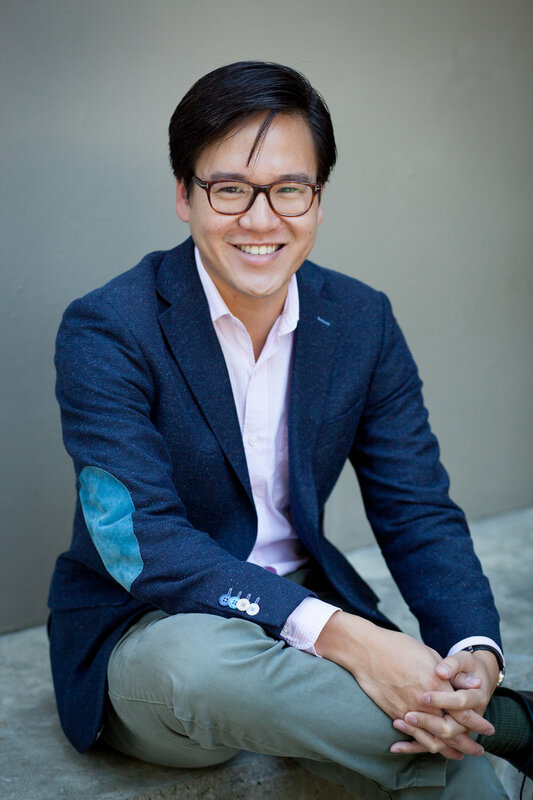 Using his MBA, Corey wants to help grow startups in the FinTech space. Corey is also an avid surfer, snowboarder and golfer, and has traveled to numerous countries for adventurous excursions. Alexey is currently an MBA student at the UC Berkeley - Haas School of Business and cofounder of fintech startup TheBOLT. Prior to Haas, Alexey spent 3 years as a Venture Capital Associate at Millhouse Capital, where he invested in the technology and internet industries in the US, EU and Israel. Before that Alexey was an investment banker at Bank of America Merrill Lynch focused on financial institutions in EMEA. His aspirations are concentrated around innovations in blockchain and financial services. Alexey is a true believer that cryptocurrencies are here to stay. In his spare time, Alexey enjoys boxing, snowboarding, surfing, and discussions about blockchain and fintech innovations. Prior to Haas, Fiona spent four years in consulting working across the finance and technology industries, building and implementing FinTech and enterprise software products. Last year, she worked in finance operations at Twitter. Post-Haas, Fiona is looking to explore product opportunities that leverage innovative technologies to digitize financial systems in emerging markets. In her spare time, Fiona enjoys playing badminton, seeking out amazing Japanese food, and making travel plans for her next vacation. Prior to Haas, Jin spent over 3 years as an assistant brand manager at Procter & Gamble Korea working on brand strategy and new product launches for some of the largest household brands in the country. She is passionate about building products that widen access to financial services using data & technology. In her spare time, Jin enjoys exploring the bay area and traveling around the world. 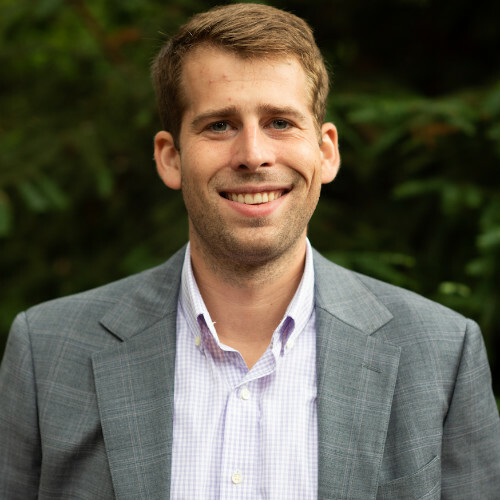 Prior to Haas, Noah worked in financial services strategy consulting at Promontory Financial Group where he helped financial institutions navigate the post Dodd-Frank regulatory landscape. He is particularly interested in financial inclusion, specifically in regards to new technologies for assessing credit worthiness and simplifying the process of gaining access to credit. Outside of school, Noah enjoys playing pickup soccer, attending film festivals, and travel! Louis worked at Goldman Sachs before he came to Haas to explore the business landscape of FinTech. He is particularly interested in blockchain and its impacts on future banking trends. Outside of the classroom, he likes to write movie reviews and search for good Dim-Sum restaurants. Maram Alikaj is VP of Social Impact of the Haas FinTech club. She is passionate about promoting social good at the intersection of finance and technology. In particular, she is interested in embedding financial inclusion payment and lending solutions across the globe as a mechanism to fight poverty and bolster economic empowerment. Maram has eight years of financial services strategy consulting experience. She has advised clients on how to develop Target Operating Models to effectively translate their corporate strategies into operational solutions through the transformation of people, process, and technology. She also has experience advising legal counsel for top 5 US Banks on repurchase demand strategies related to large scale commercial mortgage-backed security litigation cases. Maram is a certified scuba diver, and in her free time, she enjoys traveling the world in search of underwater adventures. Dana has 6 years of experience in financial services, of which 3 are in fintech. She is currently a program manager at LendingClub where she runs cross-functional initiatives that impact the Investor Group, an 80-person organization that is responsible for funding across the platform. She spends her evenings at Haas, and weekends baking, going to concerts, and exploring. Prior to Haas, Sandy worked in banking, with a focus on investment strategy and portfolio management. She wants to join a FinTech startup after graduation, and is especially interested in blockchain, financial planning and inclusive lending. Outside of school, Sandy enjoys trying out all of the local restaurants in Berkeley. 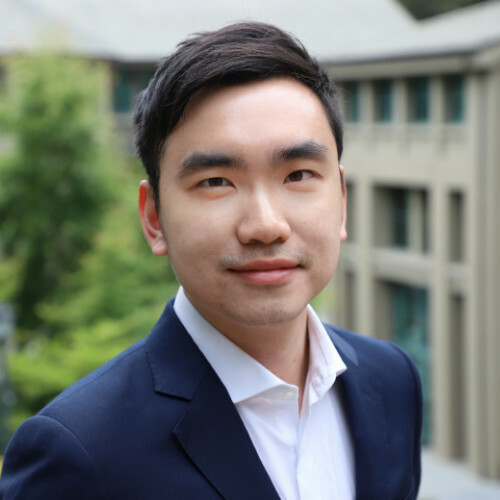 Daryl is a first year MBA student at Haas and worked in investment banking in Hong Kong for 4 years prior to business school. He believes FinTech is an interesting area that inspires due to its ability to innovate in a heavily regulated industry while introducing efficient systems that improve everyday lives. Outside of school, Daryl enjoys competitive badminton and actively looks to participate in distance running opportunities.